Revival Brewing Company, one of Rhode Island’s premier craft breweries, announced a unique partnership with ConserFest to help raise funds and awareness about land conservation. 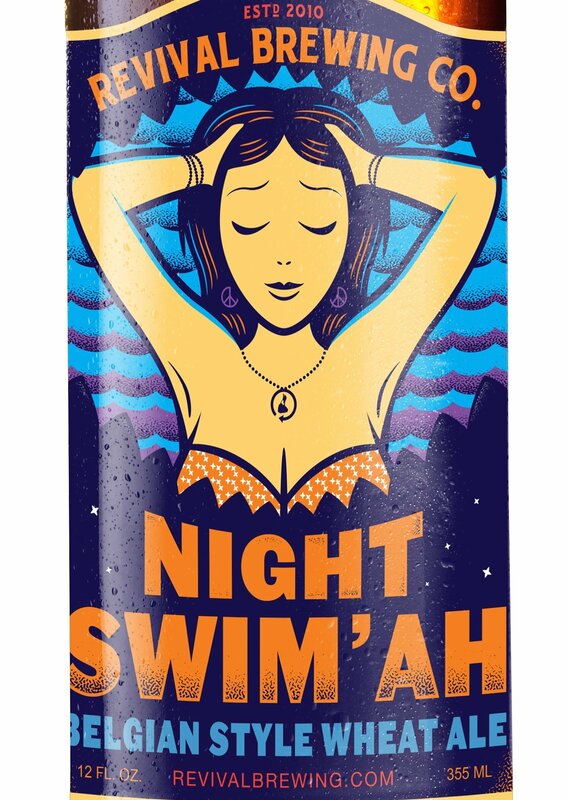 The Providence based brewer is releasing a new beer called Night Swim’ah in which a portion of the proceeds will benefit conservation efforts. Founded in 2010, Revival is best known for making beers the way they should be made, bold, furious, and full of passion. Revival brewed Night Swim’ah to compliment ConserFest as the perfect light and drinkable beer to enjoy this summer on Block Island, RI. It’s a Belgian style Witt beer weighing in at 4.7% ABV and is flavored with orange peel, coriander, and raspberries. Distribution will be available in Block Island, Rhode Island, Massachusetts, and Connecticut on draft and in six packs for $9.99. Revival is also supporting the beer’s launch with a social media contest and limited edition merchandise available from their online shop. Revival’s Brewmaster, Sean Larkin, first fell in love with Block Island while working at Captain Nick’s, The Atlantic Inn, and Smugglers Cove while he was in culinary school. Whether it’s surfing at one of the island’s surf spots or mountain biking through Rodman’s Hollow, Larkin is passionate about the hidden spaces that Block Island has to offer. Night Swim’ah is Larkin’s way of supporting local environmental conservation efforts. SCLT has entered a contest to win a $15,000 Gardens for Good grant from Nature’s Path but we need your help. The first step in winning the contest is to get more votes than the other gardens who have entered. To do this we need you to vote for SCLT every day until July 6th! It takes a few seconds to vote and you can vote once every twenty-four hours*. If you’d like to sign up for a daily reminder to vote, click the button at the bottom of the page OR reply to andrew@southsideclt.org with whether you use Google Calendar and the time of day you’d like your reminder. You will need to vote the same time each day so that you are sure the 24 hour time limit has passed. Nature’s Path will decide winners based on the number of votes and the strength of the organization’s application. If selected, SCLT will use grant funds for our up-and-coming Somerset Hayward Garden, which will be home to two urban farmers and a new Youth Enterprise Farm. Please note: It may be easier to vote on a computer. Voting on a smart phone is possible but a little more difficult. If you want to vote on your phone you can but it may take a little longer. These links also have more info about the Somerset Hayward Garden Project! *Each email address can vote once a day. For two people to vote from the same computer in one day, use a different browser the second time. Thank you for your support! We couldn’t do this work without you! The American Cheese Society (ACS) has announced that it will bring its annual Conference & Competition to New England for the first time in nearly a decade. 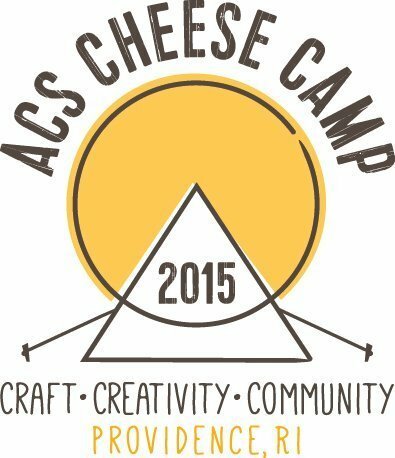 With the theme of “ACS Cheese Camp 2015: Craft, Creativity, Community,” the 32nd Annual ACS Conference & Competition takes place July 29 – August 1, 2015, at the Rhode Island Convention Center and at various locations around Providence. Early bird registration is now open, and more than 1,000 cheese industry members are expected to attend – including cheesemakers, retailers, distributors, importers, specialty food producers, and even enthusiasts who simply appreciate great cheese. As a well-known foodie haven of the East Coast, Providence, R.I., is the ideal locale for “ACS Cheese Camp,” which is centered around three cornerstones of the American cheese industry: craft, creativity, and community. This theme reflects the excitement and growth of the artisan and specialty cheese industry throughout the Americas. The four-day Conference provides an opportunity for attendees to enjoy unparalleled educational, tasting, and networking opportunities with industry leaders from around the world. The Conference also hosts the 4th annual ACS Certified Cheese Professional® Exam, the only exam of its kind, which encourages improved standards of comprehensive cheese knowledge and service throughout the industry. There are currently 406 ACS Certified Cheese Professionals® throughout the United States and Canada, and more than 250 candidates will sit for the exam in Providence. Kicking off ACS Cheese Camp on Thursday, July 30, is an interactive opening session facilitated by fourth generation restaurateur Mark Canlis, as well as an Opening Reception hosted by Marquee Sponsor the Vermont Cheese Council. The Conference also offers the opportunity to hear the latest regulatory news from Dr. Susan T. Mayne, the new Director of FDA’s Center for Food Safety and Applied Nutrition, as well as attend the popular “Meet the Cheesemaker” event, where attendees can learn about and taste cheeses directly from producers. Unique educational and tasting sessions are offered throughout the Conference, such as “Pairing Principles of Cheese & Wine,” “Delicious Molds & Mushrooms,” and “Quattro Portoni: Water Bufala in Northern Italy, a Transition that Worked.” There will also be opportunities to take regional tours, and to meet with Scholars-in-Residence and a Business Strategist-in-Residence for one-on-one cheesemaking and business consultations. The prestigious ACS Judging & Competition recognizes cheeses of the highest quality for their aesthetic and technical merits. Entries are judged blindly by 38 internationally renowned judges, experts in the field. After two intense days of judging, the first-place winners in each category will be evaluated together, and a “Best of Show” will be chosen. The winners will be revealed at the annual ACS Awards Ceremony on Friday, July 31. On Saturday, August 1, the “Festival of Cheese” will allow Conference attendees and members of the public to sample over 1,600 competition cheeses and specialty foods. Members of the public are encouraged to participate in the 2015 ACS Conference & Competition by volunteering (all volunteers receive one complimentary ticket to the Festival of Cheese), purchasing tickets to the Festival of Cheese, and attending the annual Cheese Sale. The Cheese Sale, on Sunday, August 2, offers the opportunity to purchase artisan cheeses at incredible prices, with all proceeds benefiting the nonprofit American Cheese Education Foundation. Cheese grab-bags will also be available for sale at both the Cheese Sale and the Festival of Cheese. Registration is now open. To learn more about the ACS Conference & Competition, please visit www.cheesesociety.org. 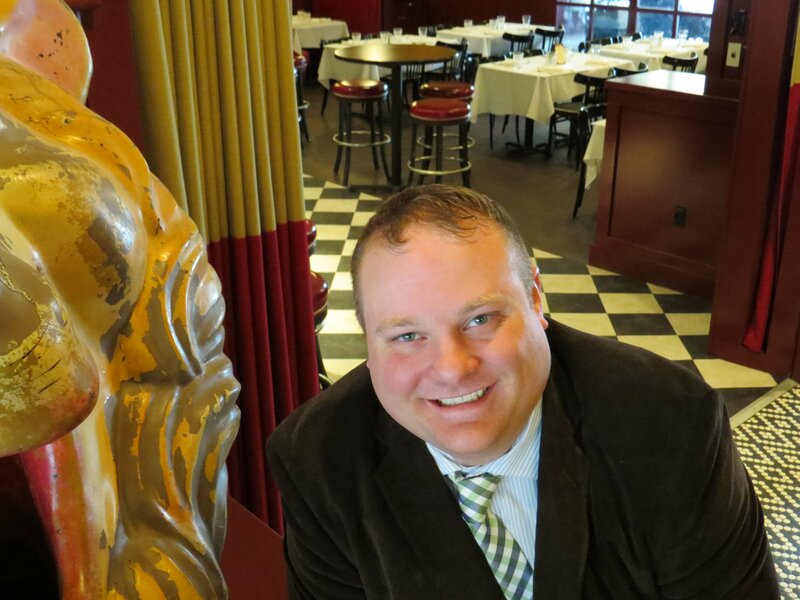 Encore Hospitality Group, owner of Mill’s Tavern and Red Stripe Restaurants, announces that Stephane Ost has been named general manager of the two Red Stripe locations in Providence and East Greenwich. In his capacity as general manager, Ost is responsible for daily operations of Red Stripe restaurants, staff recruitment and development, inventory, financial management and cost accounting, food/bar quality and maintaining high customer service standards. In 2006, Ost earned his bachelor of science degree in hotel management from Johnson and Wales University. He began working in the food industry as a young teenager, bussing tables at his father’s restaurant, Sandrine’s Bistro in Cambridge, Mass., working his way up through kitchen to management. Prior to joining Encore Hospitality Group, he was employed by the Eurest Services division of Compass Group, a global leader in food and facilities support services in over 50 countries worldwide. Ost resides in Smithfield, R.I.